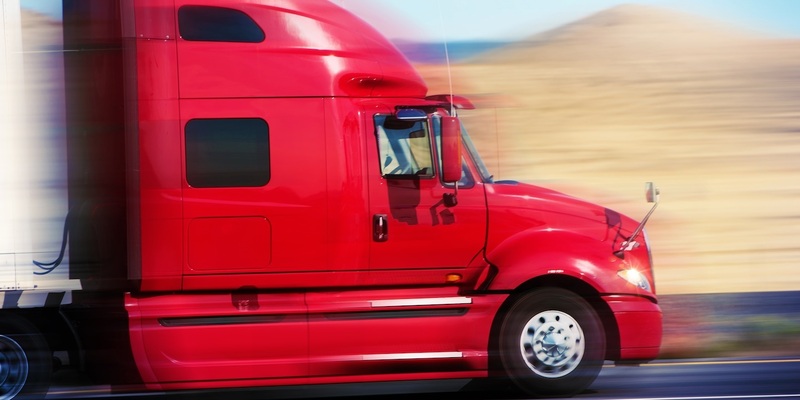 Edgar Bedoya and Norma Bedoya filed a complaint on May 13, in the U.S. District Court for the Middle District of Pennsylvania against the defendants alleging that they parked the tractor-trailer on the right shoulder of I-81 where plaintiff's lane of travel was. According to the complaint, the plaintiffs allege that, on October 29, 2014, Edgar Bedoya was driving his tractor-trailer northbound when he suddenly noticed that there was a parked tractor-trailer on his lane of travel. Though plaintiff took immediate action to brake and slow down, he still collided with the defendant's vehicle. The incident caused plaintiff multiple injuries such as chest trauma with rib fractures, tendon injury to his right ankle, closed head injury, lacerations and abrasions to the face, right knee, right hand and arm, a comminuted fracture of his left wrist and forearm, which required surgery. Furthermore, the accident resulted to plaintiff's wife's loss of consortium. The plaintiffs hold Enes Tuhcic, Arizona Transportation LLC, D&D Express Inc. responsible because the defendants allegedly knew that the lane was for northbound passers and must not be used for parking.. The plaintiffs seek all compensatory damages allowed by law, together with interest, and such other and further relief that the Court deems just. They are represented by John J. Levy of Montgomery, McCracken, Walker, & Rhoads LLP in Cherry Hill, New Jersey.